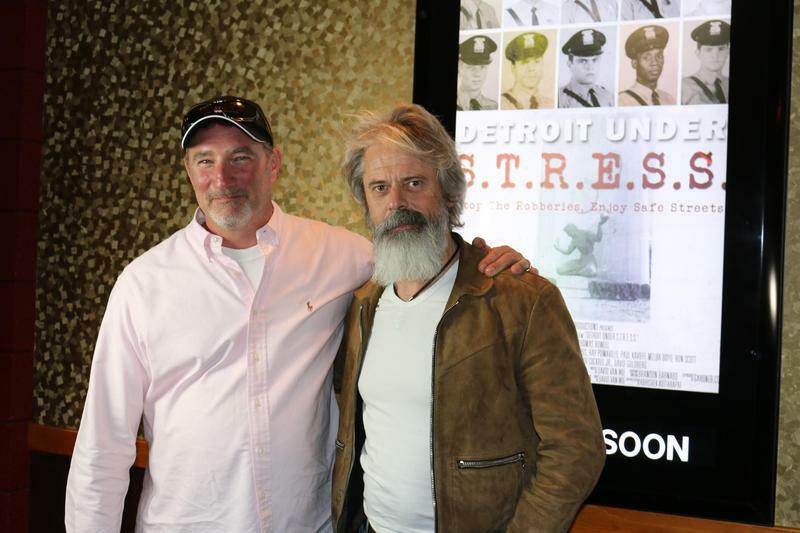 Director David Van Wie and the film's narrator Thomas Howell at the premiere of "Detroit Under S.T.R.E.S.S"
An award-winning documentary, Detroit Under S.T.R.E.S.S, delves into this controversial era. David Van Wie is the film’s producer and director. 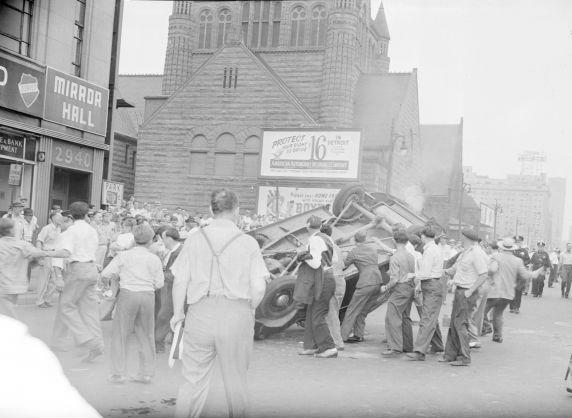 Van Wie joined Stateside’s Cynthia Canty to discuss the history of the S.T.R.E.S.S. unit and his motivations for the making the film. 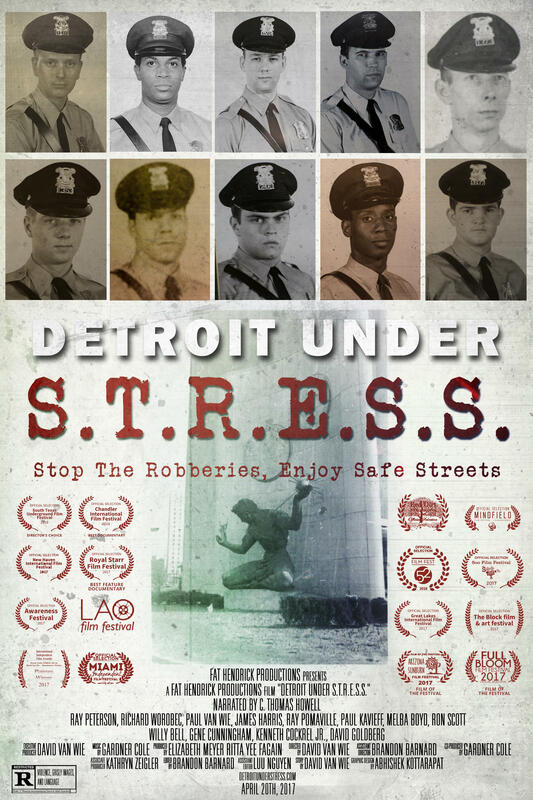 Movie poster for "Detroit Under S.T.R.E.S.S"
Van Wie is a Michigan native, whose father served as S.T.R.E.S.S officer on of the “decoy units.” His father did not wear a uniform, so growing up, Van Wie had no idea what his father’s job was. Through the years, Van Wie said he began to gather bits and pieces of the story. Then, just five years ago, he confronted his father about the S.T.R.E.S.S. unit. “He finally sat down, and he told me the story of S.T.R.E.S.S and I about fell over in my chair. 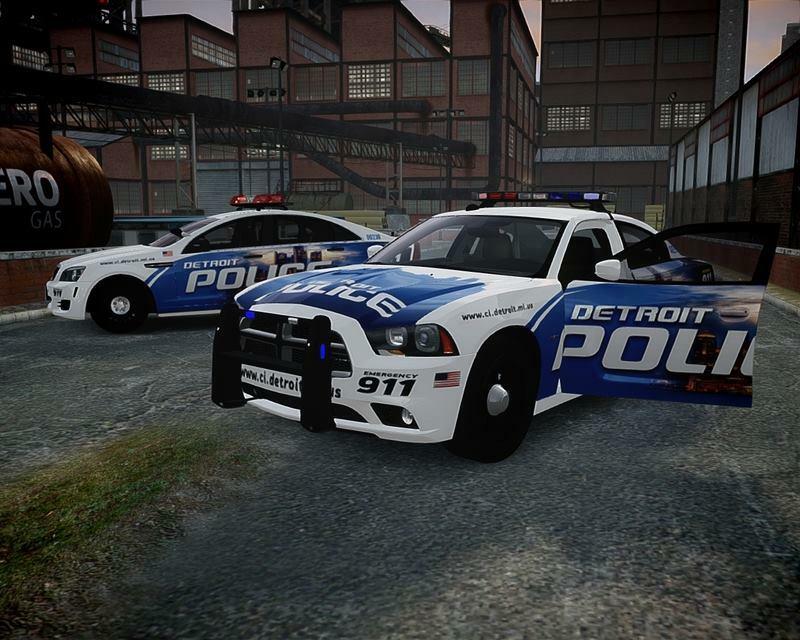 I just couldn’t believe what had happened, what the unit did, the consequences of that unit," said Van Wie. Van Wie told his father that they had to share this story. 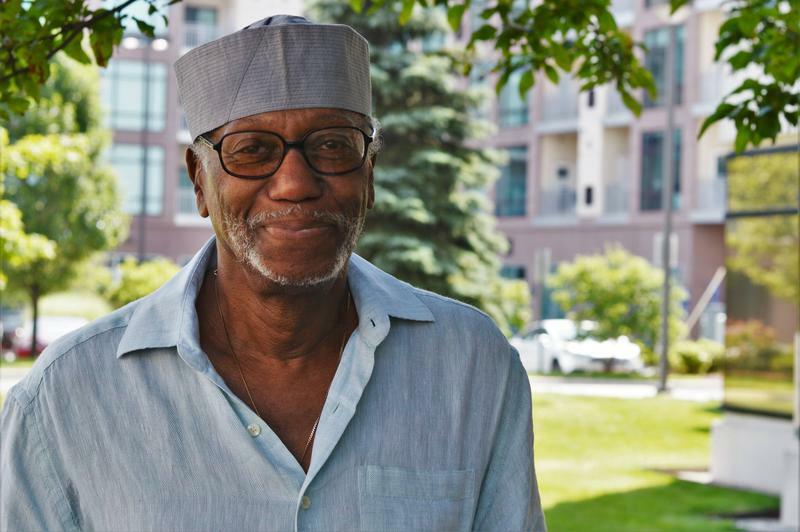 His father responded: “Nobody’s talking to you, including me." Listen above to hear Van Wie discuss how S.T.R.E.S.S operated, and what he hopes viewers will take away from the film. David Van Wie will hold a question and answer session after the screening.